The Horoscope, your everyday life guide! 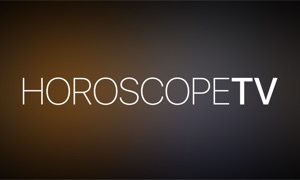 - From now on, consult for free your daily horoscope but also your monthly or yearly horoscopes and control your present! What the future holds? What the stars have in store for you? Your zodiac sign reveals your destiny in love, in your work or social life! Our horoscopes, drafted by the the most experimented astrologers, guide your everyday life! 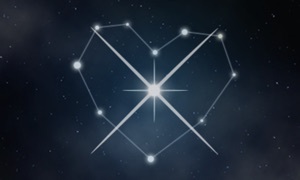 Let your lucky star guides you. Similar Apps to The Horoscope !